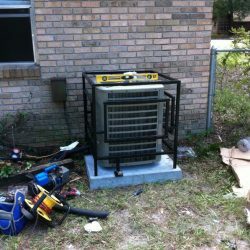 Experience reliable residential HVAC products and new HVAC installation to cool your home with Air Nation! When it comes to pricing, there are no surprises. When you first call our office, you will be quoted a diagnostic fee upfront. 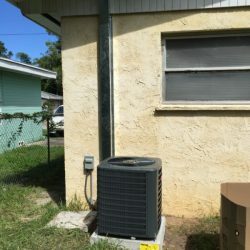 Then when the technician finds the problem with your system, he will go over pricing and options before making the repairs. You have control over the entire process. 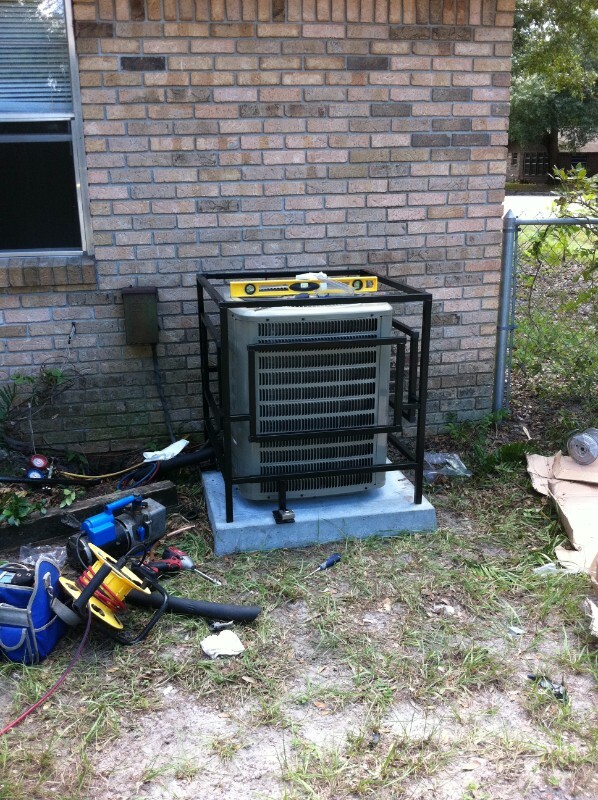 We offer a number of Residential AC and Heating products. When we come to your home we promise to always provide you with the quality of care you should expect! 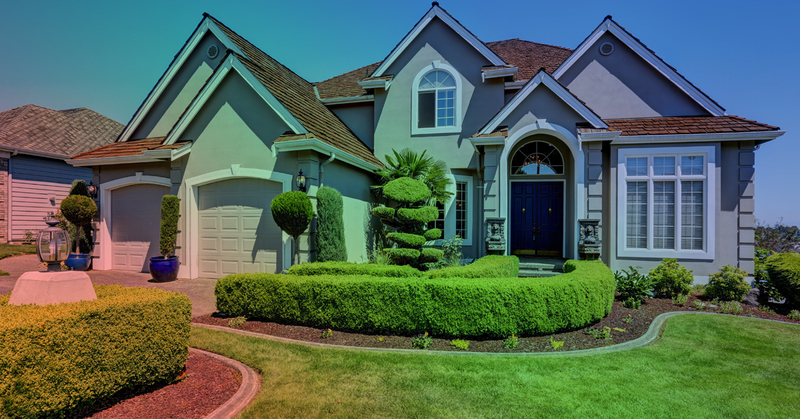 Contact us for a Free quote on Residential Services today! When we come inspect your system we get down to the real issues. 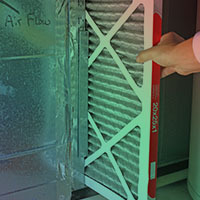 And anything else necessary for a thorough inspection of your specific air conditioning system! 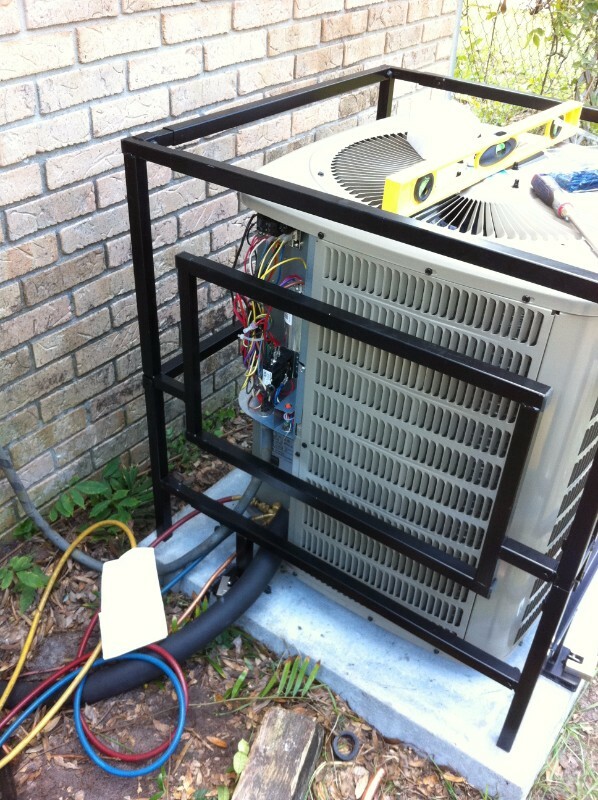 Does Your Home Have a Residential HVAC Maintenance Plan? 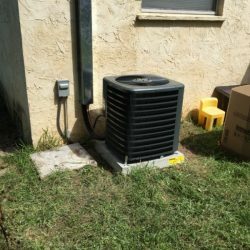 If your AC unit decides to break in the midst of a heat wave, not only is this extremely uncomfortable to live in but it can cause for costly repairs or even a new HVAC system! 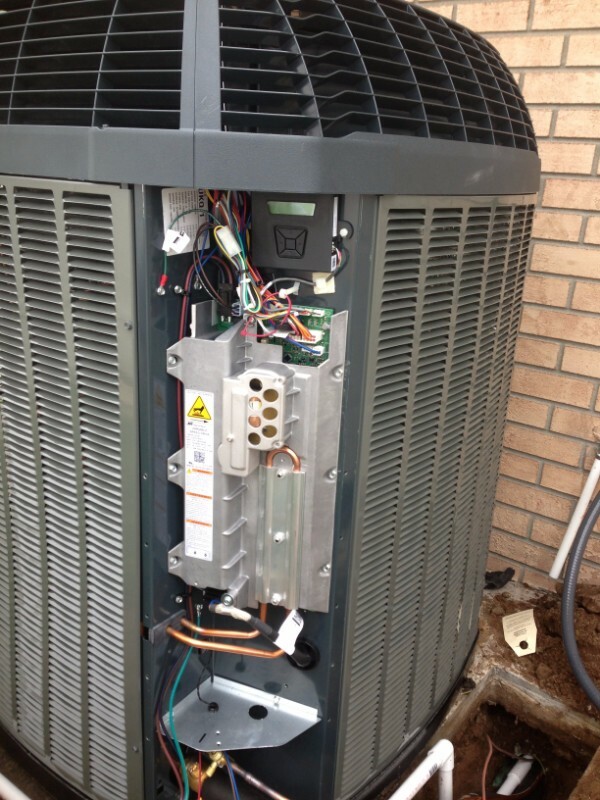 To avoid any major disruptions, create an HVAC plan for your home. 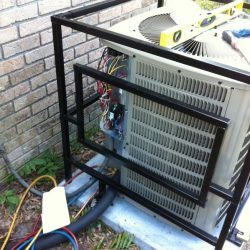 This type of plan is one of the best ways to prevent urgent and costly cooling repairs in your home. 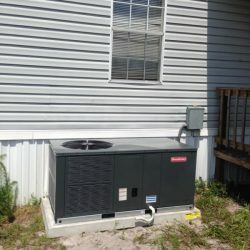 The maintenance plan doesn’t have to be anything in-depth (but it can be) and it’s really just a way to better manage your duties as a homeowner and keep your home running! 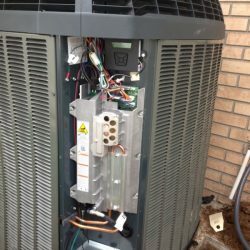 Schedule routine AC maintenance – Talk with your local HVAC company about how often your HVAC should be serviced and mark your calendar accordingly. When you mark it down and schedule the service it leaves the guesswork out of whether or not it got done. 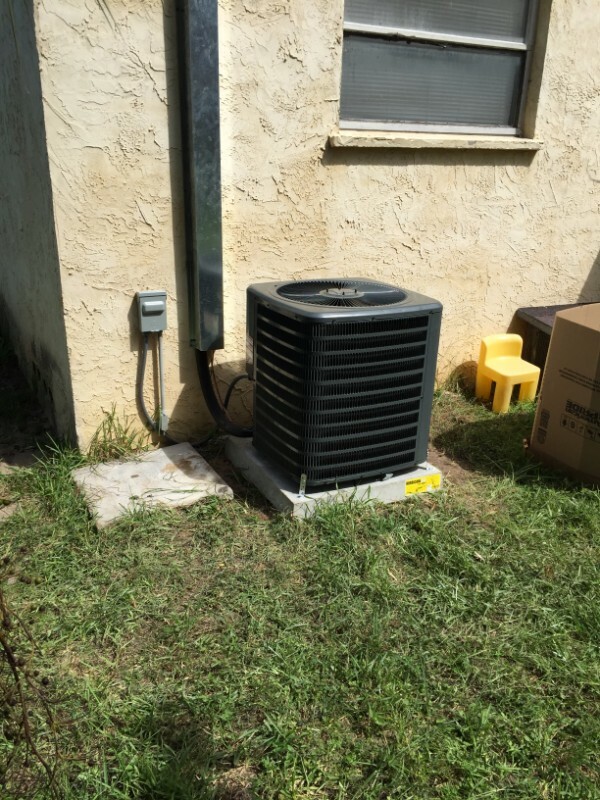 Your AC unit will last longer – With an HVAC maintenance plan, regular services improve the integrity of your unit and increases its lifespan. 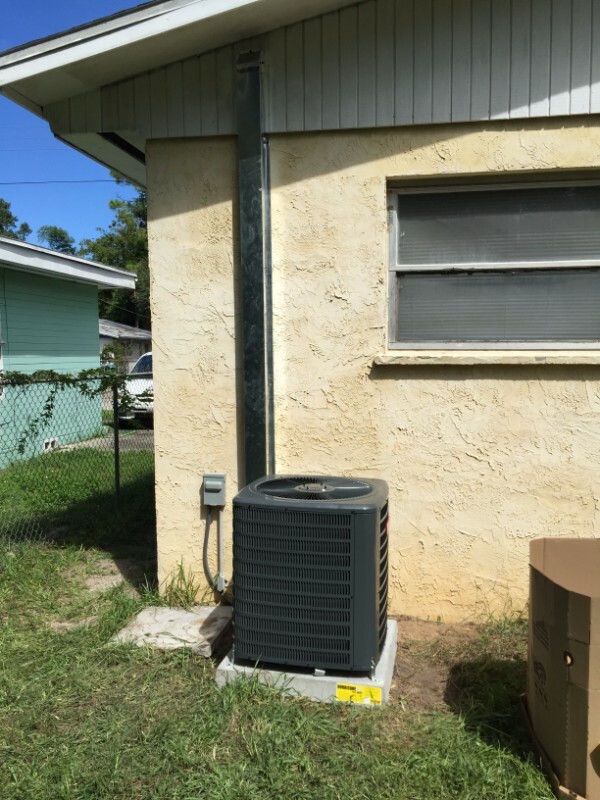 You’ll reduce HVAC emergencies – Because you’re being consistent in your AC maintenance, you typically won’t experience any more HVAC emergencies because you are on top of the services and repairs. So, what are you waiting for? 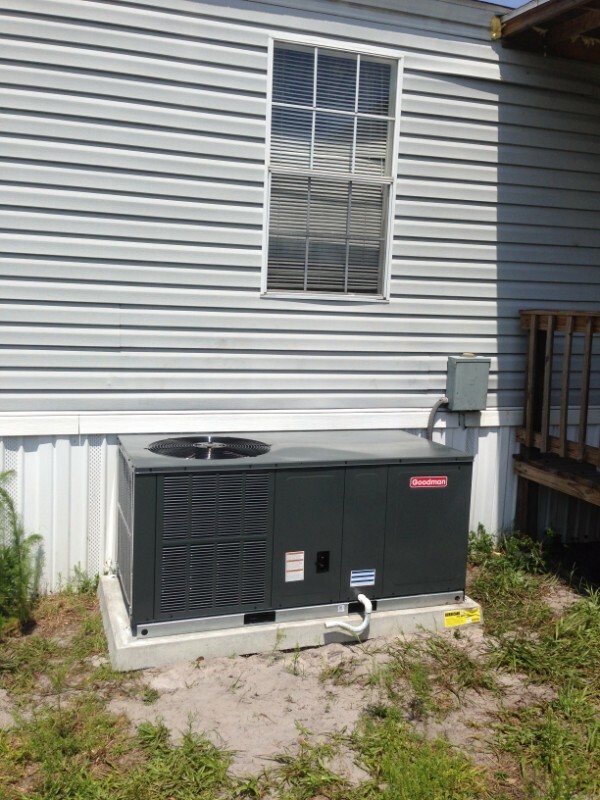 Create a residential HVAC plan and partner with us today!